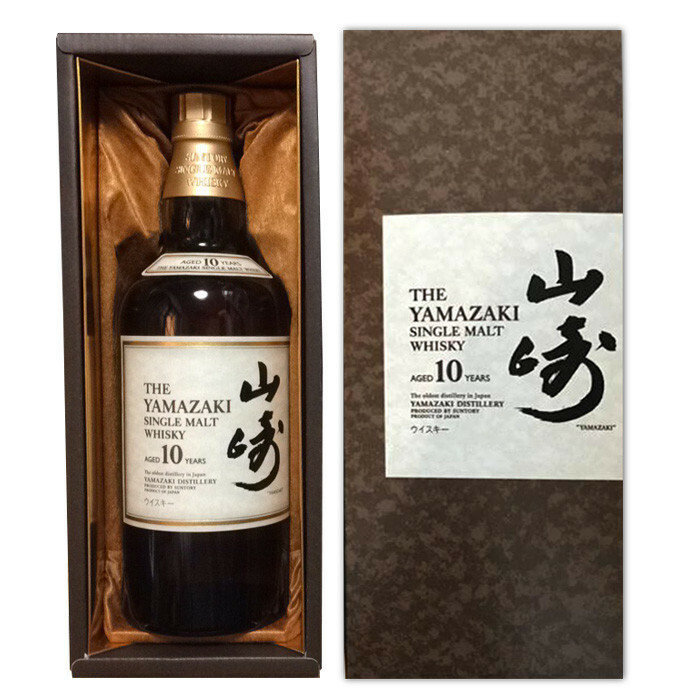 The Yamazaki 10 Year Old is one of the first Japanese single malt whiskies to enter the market. It has now been discontinued, replaced by the Yamazaki 12, but it remains one of the most well-balanced single malts by the great Yamazaki distillery. A 10 year old single malt from the Yamazaki distillery, aged in bourbon barrels. A lovely fruity dram, quite floral. Nose: The nose is fruity and rich. Plenty of barley malt and caramel, cereal sweetness and winter spice. Vanilla cream and mixed peels with a hint of nuts. Palate: The palate is of medium-body with notes of rich peels and winter spice, aniseed and a herbal note. A bitter oak develops. Finish: The finish is dry and of good length with acacia honey.